GrabFood, the much anticipated on demand food delivery service is now in Kuala Lumpur. 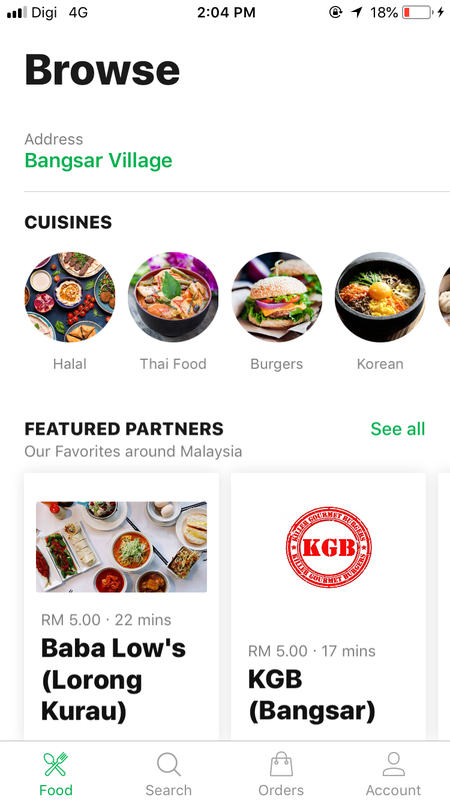 Officially launching on May 28, GrabFood will be available in Mont Kiara, Sri Hartamas, Bukit Damansara and Bangsar. It will also be serving five additional areas around the city center including Kampung Baru, Chow Kit, KL City Center, Titiwangsa and Setiawangsa. With over 300 merchants, it will be serving up a variety of local and Asian delights, halal and non-halal cuisine and modern and traditional desserts. Among the merchants include KGB Burgers, Makirito, La Juiceria, Humble Chef, Devi’s Corner, Inside Scoop and many more. Delivered straight to the doorstep, customers can book and pay for their food via GradPay, Grab’s cashless payment method and earn rewards with every order. 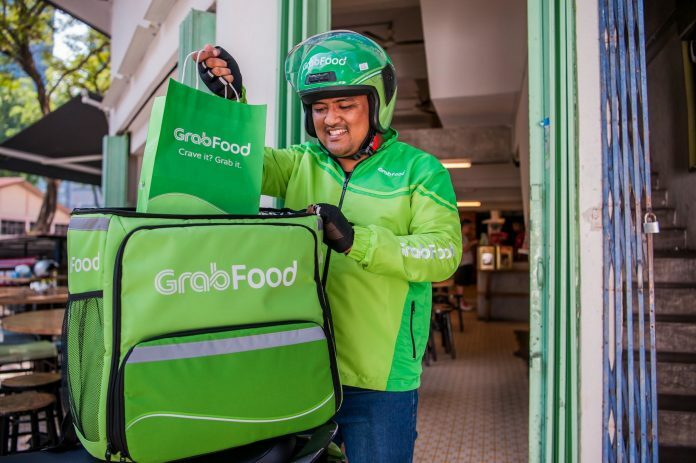 GrabFood does not require a minimum order amount however there is a RM5 flat rate delivery service charge. 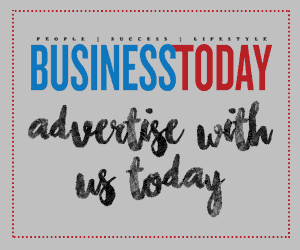 Users can also schedule orders up to five days in advance. On the day delivery, just track the status of order on the app. Users will also be rewarded for every order. For every RM spent, users will earn 5 GrabRewards points.